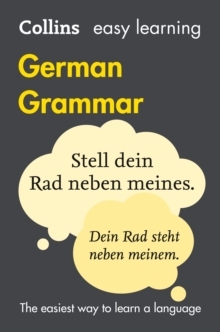 This book offers beginners a clear and easy-to-understand guide to the verbs and grammar of German. Perfect for German exams revision. Designed for all those learning German at school, at work or at home. It provides easily accessible information in an attractively presented layout, with new German spellings included throughout. Key grammatical points are highlighted as a means of reinforcement. 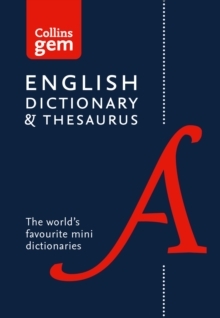 In addition, a full glossary gives clear explanations of grammatical terminology. 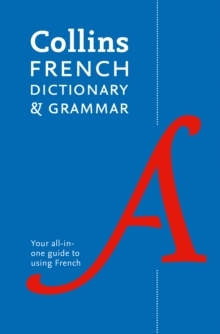 This book also provides beginners with all the regular verb forms and conjugations, and the most common tenses of irregular verbs are shown in full. 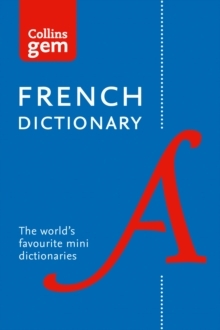 An index contains thousands of verbs which are cross-referred to their conjugation model. * Explains the essential points of German grammar using simple language throughout. * Hundreds of examples of real German illustrate clearly the grammatical points being made. * Clear layout ensures that you find the information you need quickly and easily.